Decades ago (okay, weeks), I received a big plastic storage box of products from Regent Foods Corporation. LB was so excited she opened it immediately as soon as I finished taking a photo for my Instagram. I like that LB can somehow understand how my blogging life works. Anyway, she first took what she was very familar with --- Tempura! I don't need to tell you how she liked it. Let me just say she finished the whole pack, sharing only 3 pieces with me. Great. When I checked the other contents of my box, I was so happy to see products I haven't seen in the supermarket when I do grocery-shopping. Like this Mochi. 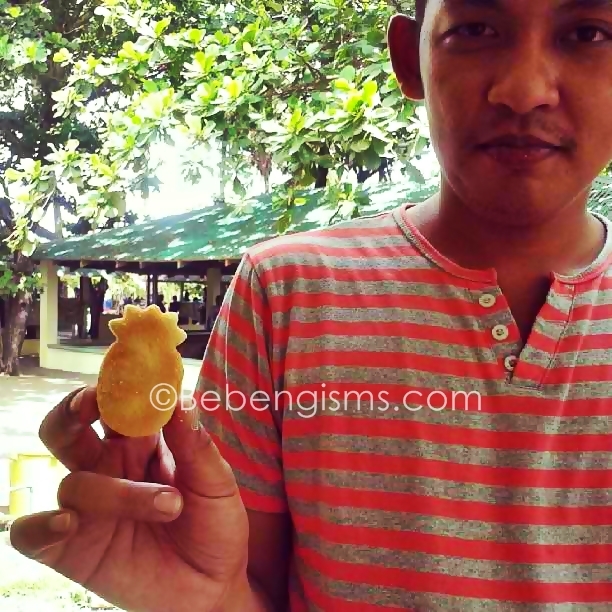 Mochi or glutinous rice cake is like the family-favorite tikoy but with flavored fillings! OA na kung OA, but it's good ha. There are flavors though that didn't fancy my husband, who by the way played a big role in this review. When my sister N tried one, too, she said she liked it and asked where she could buy. I'm so glad I saw one in Save More Supermarket in Riverbanks Mall, Marikina City! According to RFC's PR material they have sent me, "In Chinese beliefs and traditions, eating Mochi is known for raising oneself higher year by year, which makes it popular as a gift of good luck and prosperity during the New year's." Okay, will definitely add this to the grocery list. Hehe. 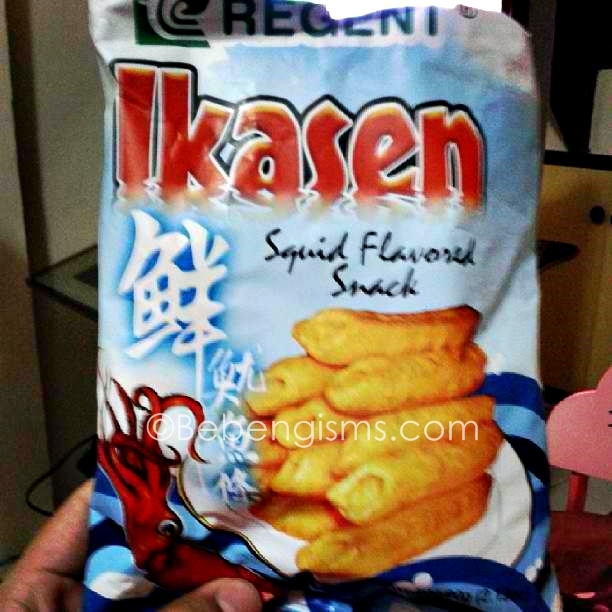 Another new product that RFC recently launched was the Hokaido Fish Crackers! Very typical of any RFC crackers product, Hokaido is really tasty. If you're not the type of parent who allows your kids to eat MSG-fied foods, don't let them try this yet. You can have them indulge in Pineapple Pie. It sure is a healthier alternative. 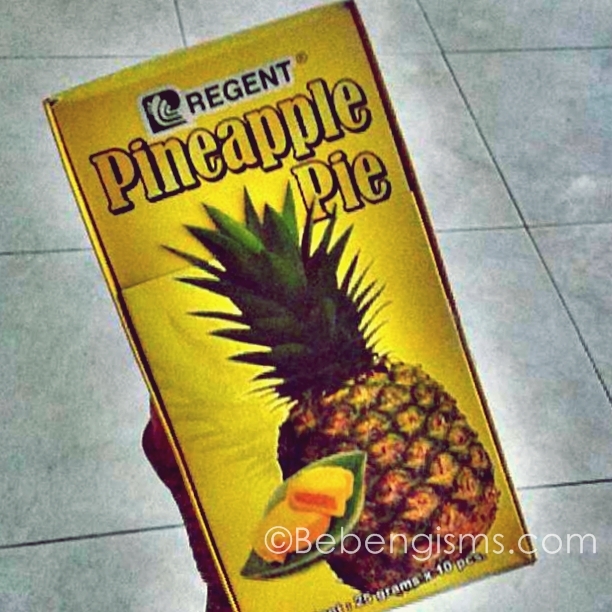 The sweet taste in the core of the pineapple-shaped pie gives justice to the blandness of its totality. I saw Ever Supermarket near our place selling this. What made me happiest with my hefty RFC loots was this Fruits-n-Creme Chewy Milk Candies with Jelly Center. The flavors are surprising! 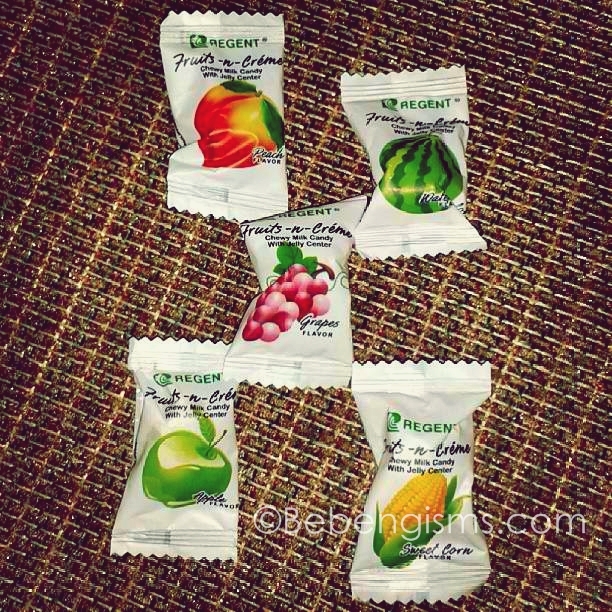 Among the eight flavors --- grape, corn, green apple, peach, ube, watermelon, pineapple and strawberry --- corn stood out for Rhambo. I like green apple and watermelon as it taste so refreshing. Its chewy texture gives you something to do. Haha! 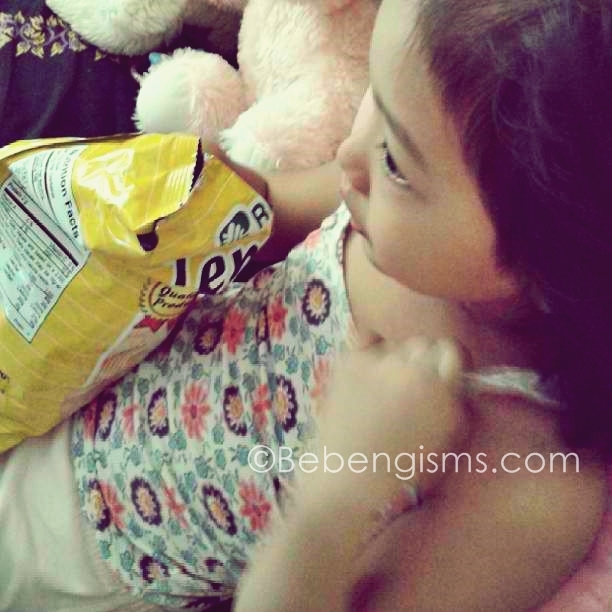 I also munched on the goodies my child in me remembers, such as Snacku and Sweet Corn. It brought back so many good memories when we were living in an apartment in Kamias, QC. When I took out another old time favorite, Cheese Ring, LB wanted it --- all by herself. Oops, am I bad momma giving out too much MSG-fied food to her? I am, I know. But I made sure she consumed almost a liter of water after eating. 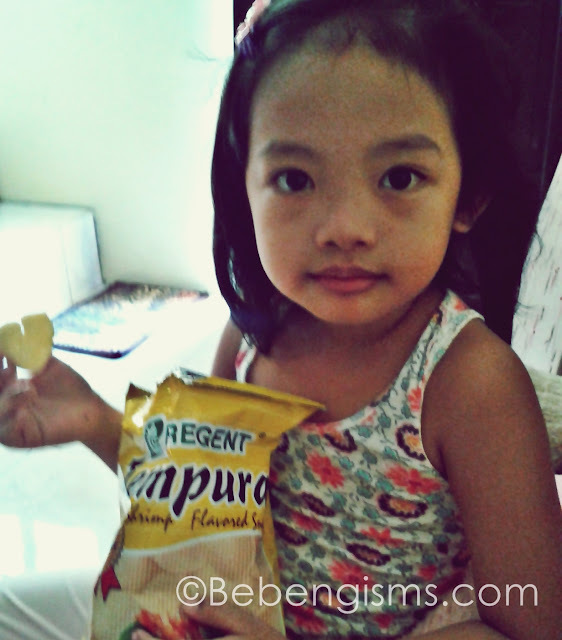 Classes will start for my preschooler next week, so I need to stock on pambaon snacks once again. Unlike me, working moms who don't have time to prepare a nice sumptuous sandwich for their studying children, RFC Sponge Cakes are good enough. 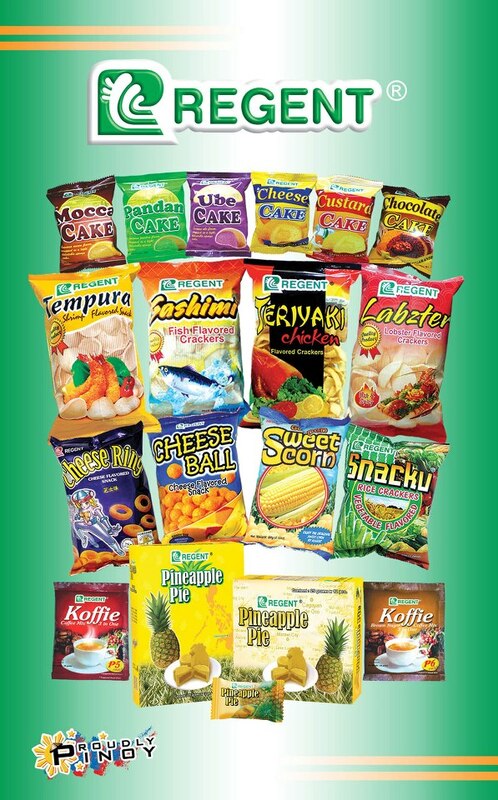 With flavors such as ube, pandan, melon, strawberry and mocha; your student surely won't starve at school. You can also try their cake line --- Custard Cake, Chocolate Cake, Lemon Cake and Cheese Cake. Other supermarkets carry these in small plastic storage box promo and is only worth Php100, consisting of several RFC products. 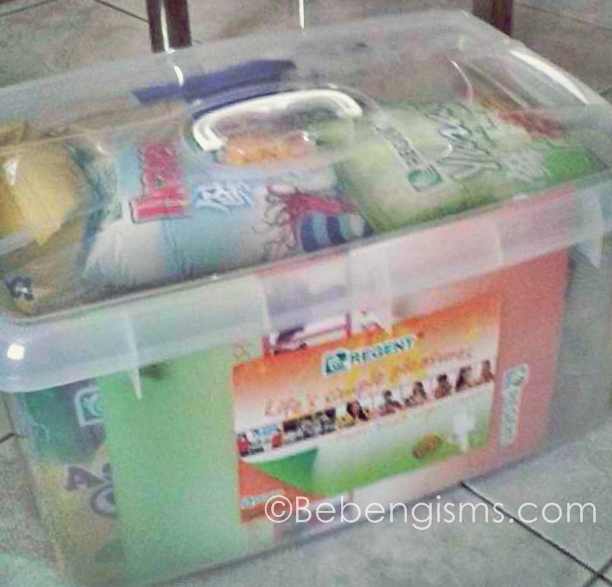 You can use the plastic storage box for your kids' toys after. 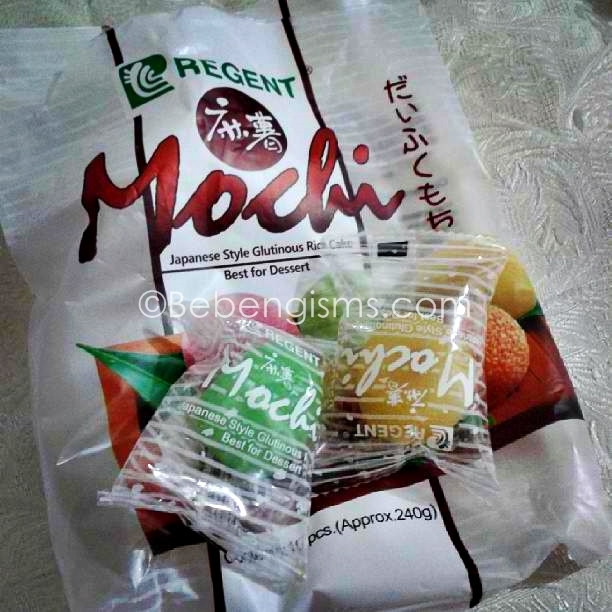 OO ang sarap ng Mochi at Fruits & Cream Chewy candy favorite ko din ang corn..like din ng anak ko (lagi na kasama sa grocery list ko ito)..di ko na try ang pineapple pie la pa ako nakikita sa SM supermarket nyan..
And the winner is - Cheese Ring. Naku, kaya ayokong nagagawi sa Snacks Section sa Supermarket eh, they're very tempting. The 1st two are my favorites since early 90's, elementary days. 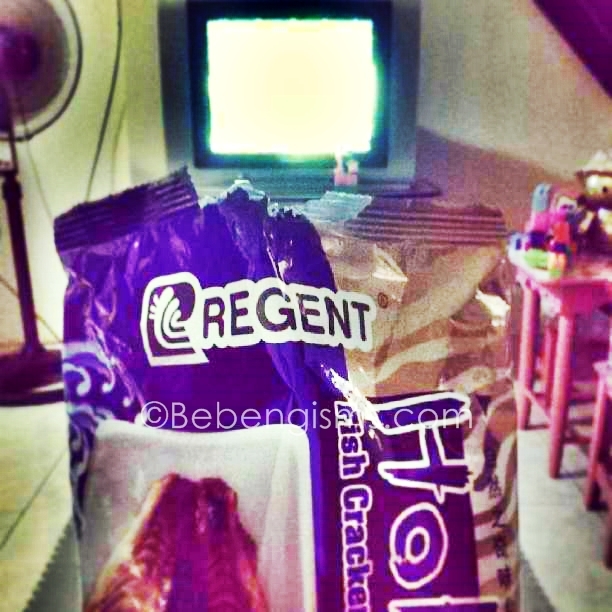 Cheese Ring naman became my favorite when I was in 2nd year high school (1996). 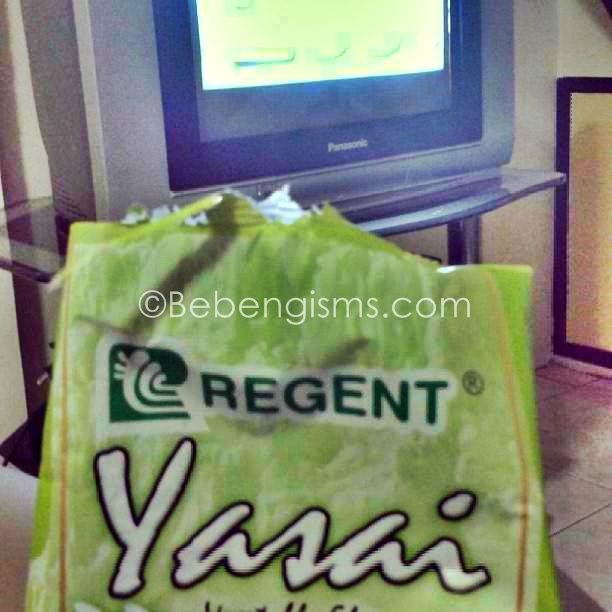 Throwback ba ito? :D I am most interested dun sa Mochi, but you said it was good. Hmmm...I think I'm going to include that in my next grocery shopping list. favorite ko yan cheesering and cheese cake hehe!! !